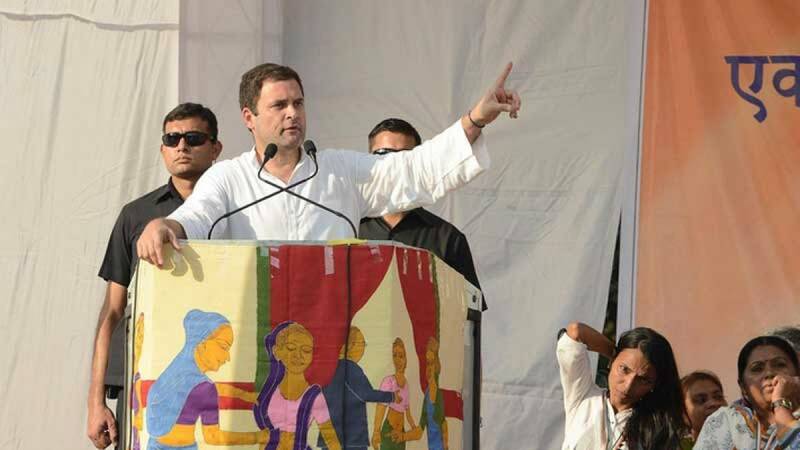 New Delhi : Congress President Rahul Gandhi on Monday accepted the party's loss in Himachal Pradesh and Gujarat and congratulated the new governments in both states. "The Congress party accepts the verdict of the people and congratulates the new governments in both states. I thank the people of Gujarat and Himachal with all my heart for the love they showed me," Gandhi tweeted. The Bharatiya Janata Party is poised to win both states.